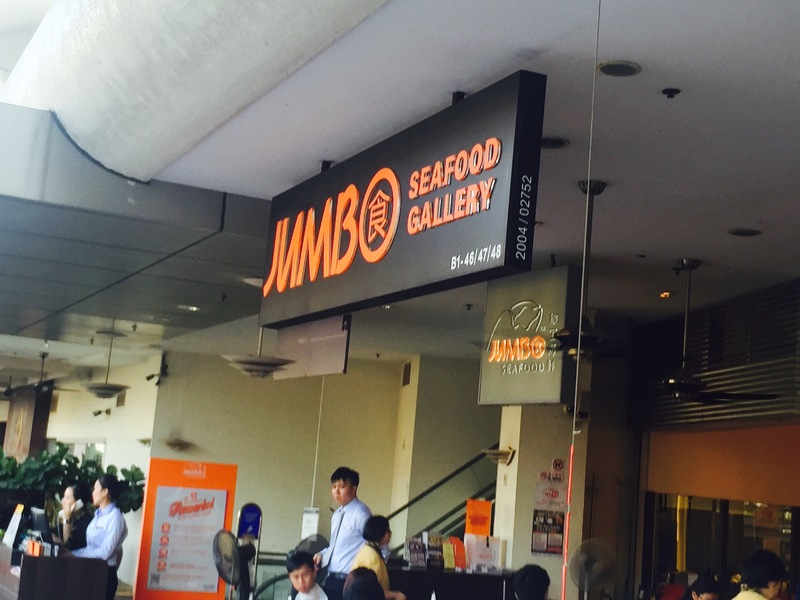 The Jumbo Restaurant is quite well known in Singapore and they are a few branches scattered all over the island. This one by the Singapore River is quite convenient as it is quite nearby the Clarke Quay MRT station and it is overlooking the river. I arrived quite early, just before 6pm. Normally you have to book in advance as it can be quite busy at times. To my surprise there was a table and I was given the time that I have to finish my meal by, 7.30pm. This is due to the high turnover of this restaurant in the evening. 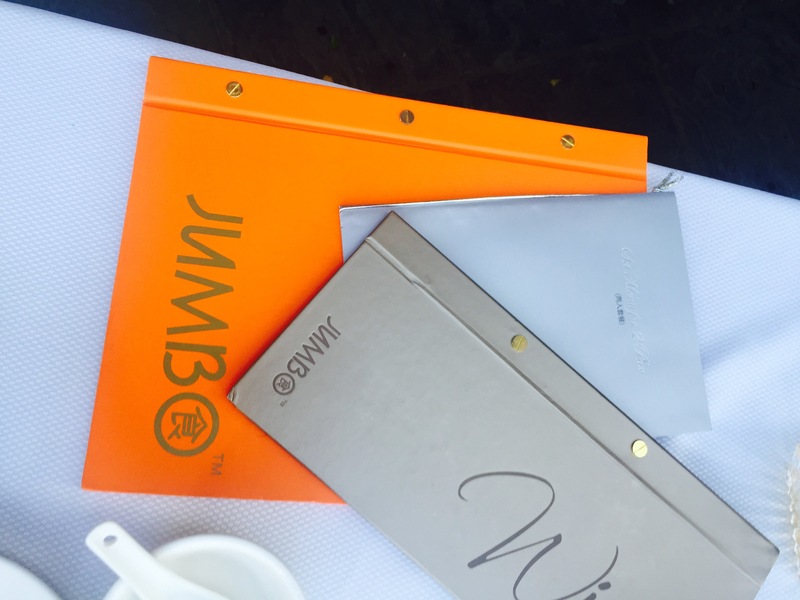 I was shown to the table straight away and a menu was given to me. I chose the set menu because I can’t be bothered to look at the extensive ala carte menu. 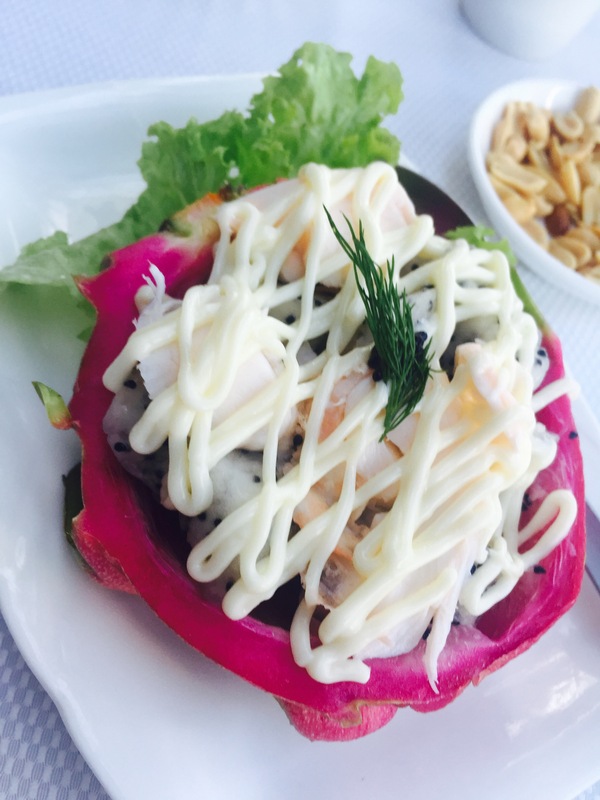 The first dish was dragon Fruit with lobster salad which was really good. 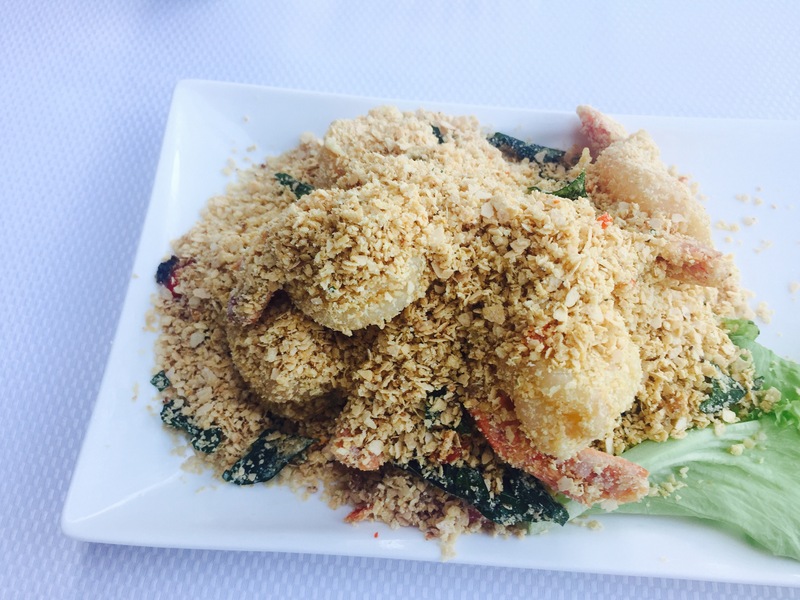 The next dish was the Crispy and Crunchy Prawns with sweet chilli sauce. I could just eat the crunchy bits of it. It was that good! 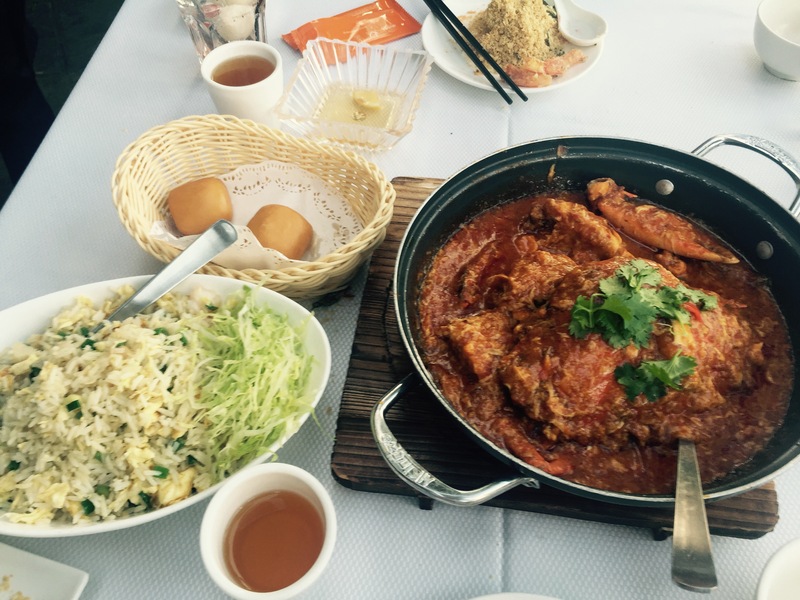 Then the buns, the prawn egg fried rice and the pièce de résistance, THE Chilli Crabs! Well, all I could tell you is that it was a messy meal! 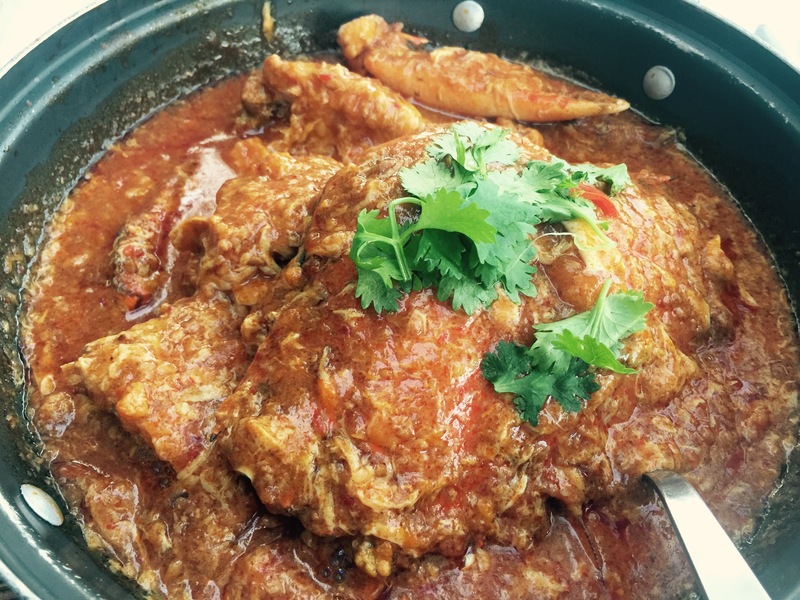 But it was so good, the best chilli crabs I have tasted in Singapore to be honest. The sauce from the crabs was a tad spicy but slightly sweet at the same time. 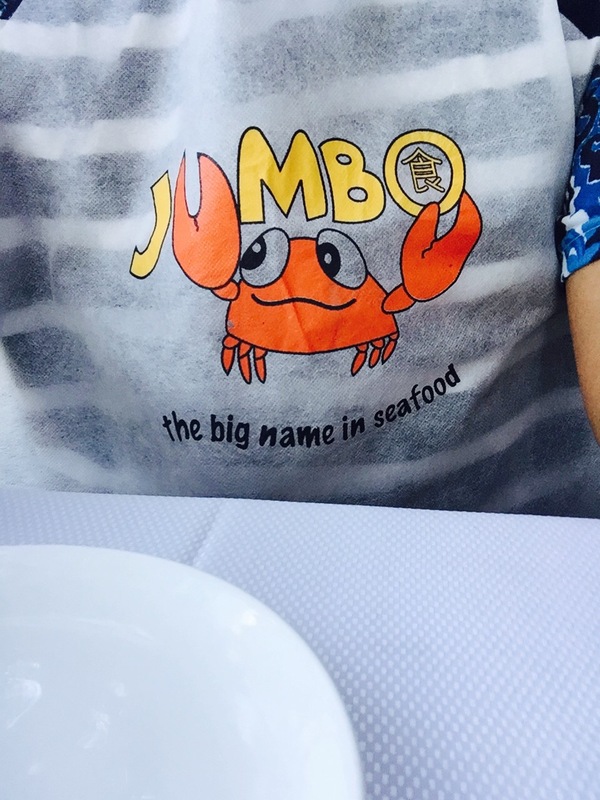 I was given 2 whole crabs and they were huge! Don’t expect a fine dining experience because it’s not. Be prepared to get messy and dirty, your hands and mouth are dribbling with this delicious spicy sauce. That’s the thing I like about food in Asia, they don’t care if it is messy and you have to eat with your hands etc. That’s the fun of it! I managed to finished all of the food within the set time! The service was so quick and very attentive. They kept topping up your green tea and LOTS of napkins were given. I was nicely full by the end of the meal and I would definitely come back here.